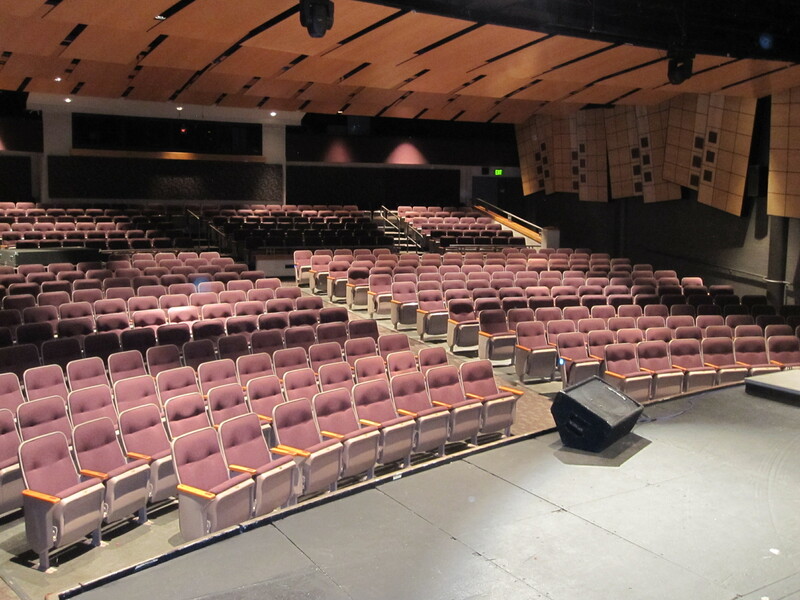 We have installations in school auditoriums, worship mosques, temples and churches, sport stadiums, arenas, gymnasiums, performing arts, theaters, and much more. 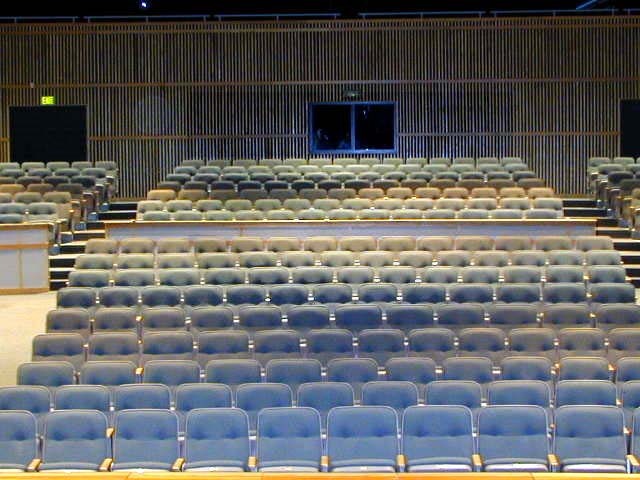 We have a full range of standard and custom seating for any seating environment from public auditoriums, houses of worship, cinemas, performing art centers, and transit seating. From new chairs to restored originals, we apply the fundamental principles of durability, style, and comfort to every product. In comfort, we consistently apply state-of-the-art ergonomic research and human form engineering design techniques to provide an extraordinary seating experience. 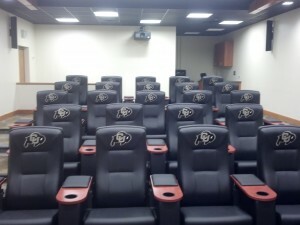 Our Auditorium Seating is at the forefront of product design that visually complements any environment. We pay attention to the little details of accessories, side panels, lighting and texture to make sure you receive the entire seating atmosphere you are looking for. In durability, product performance is critical. 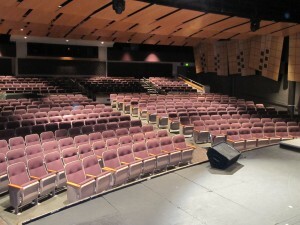 We build quality into every seat because we know you depend on products that last and can stand up to heavy commercial use. Every seat has an exclusive five-year warranty. 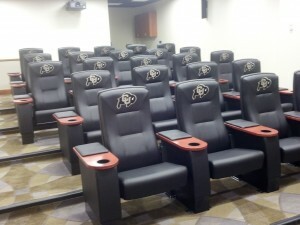 Contact our Auditorium Seating expert today.